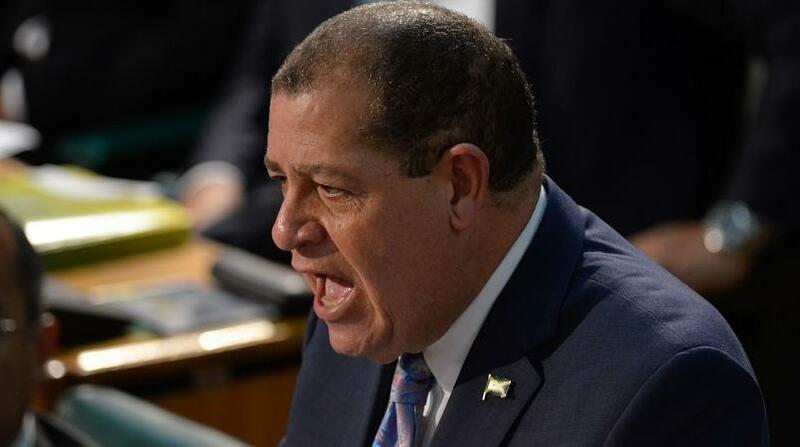 The Jamaican dollar hit a new low on Wednesday, losing 35 cents against its US counterpart to enter into $137 territory, according to the trading summary from the Bank of Jamaica (BOJ). It closed at $137.20 against the US from $136.85. 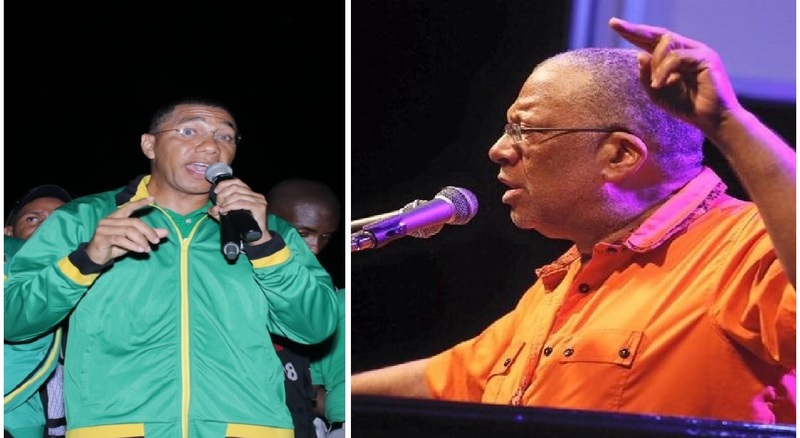 The Jamaican dollar has experienced rapid depreciation against the greenback since July, a development that has triggered a war of words between the ruling Jamaica Labour Party government and the Opposition People's National Party. 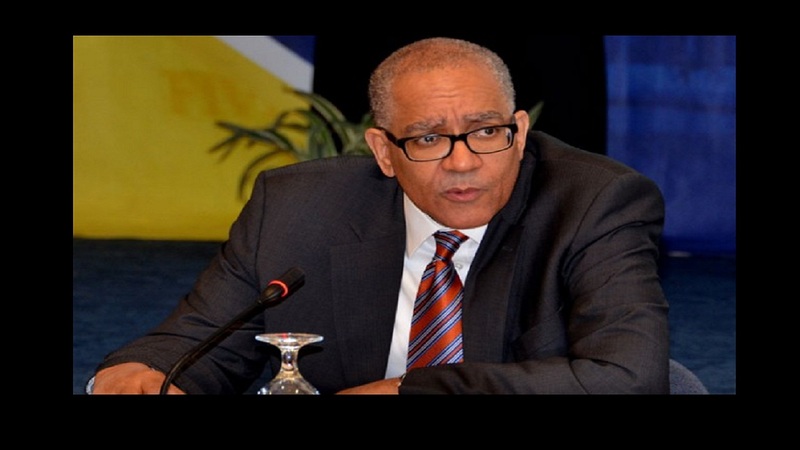 Opposition Leader Dr Peter Phillips, however, has continued to accuse both the central bank and the Government of deliberately allowing the dollar to slide. 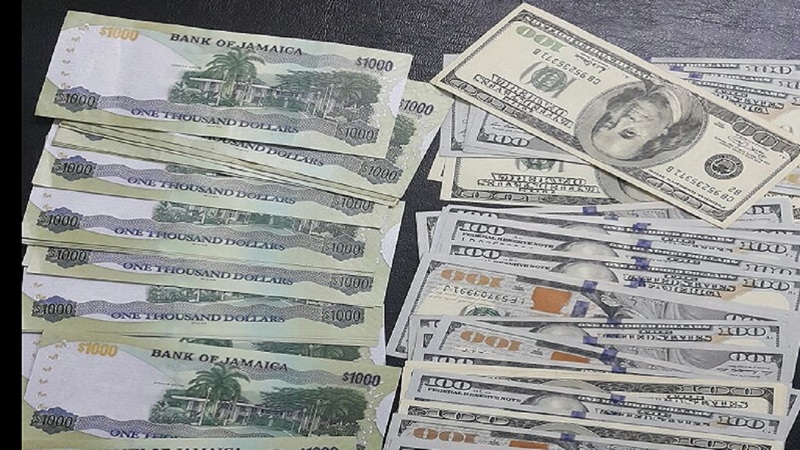 In the meantime, also on Wednesday, the British Pound Sterling closed at $173.54 from $174.36 while the Canadian dollar closed at $104.60 from $105.27.